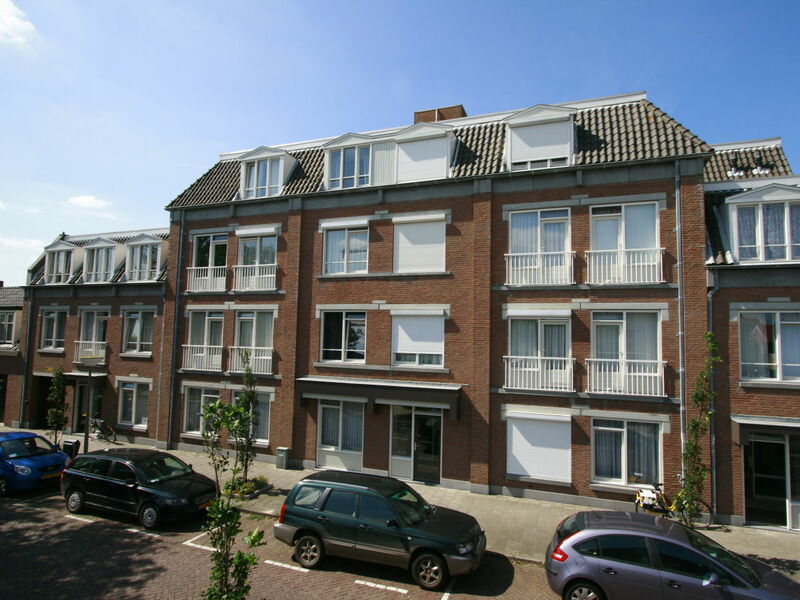 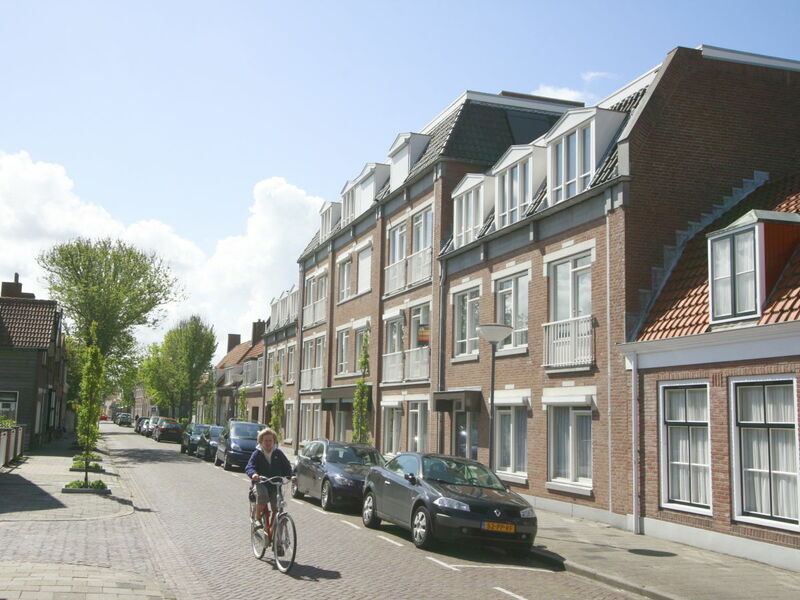 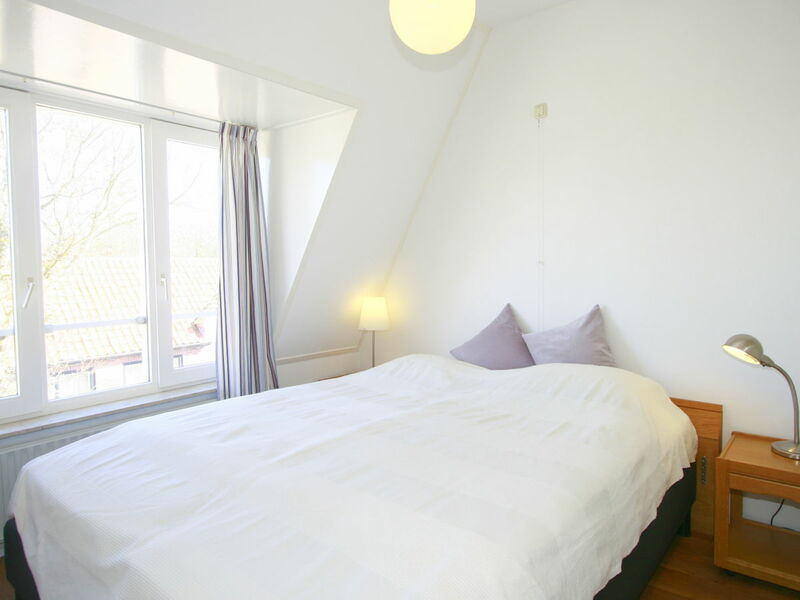 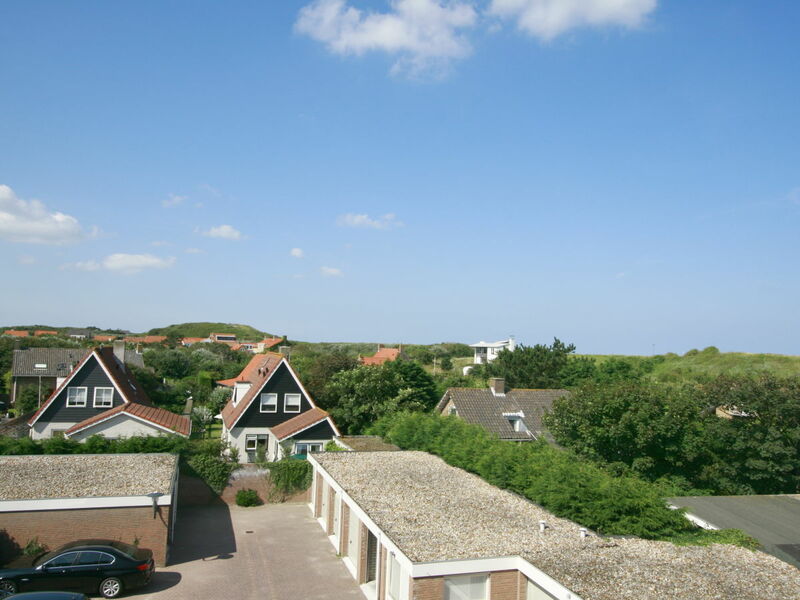 In the heart of Domburg, and quiet situated! 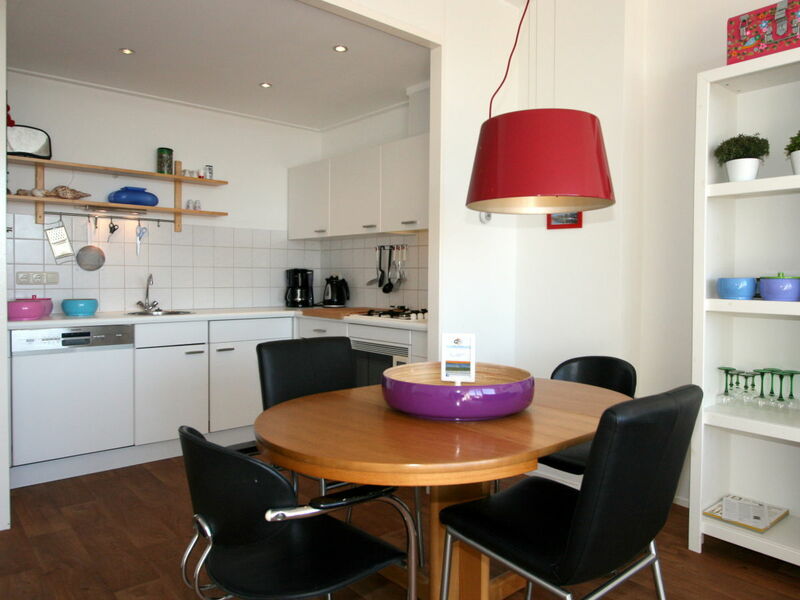 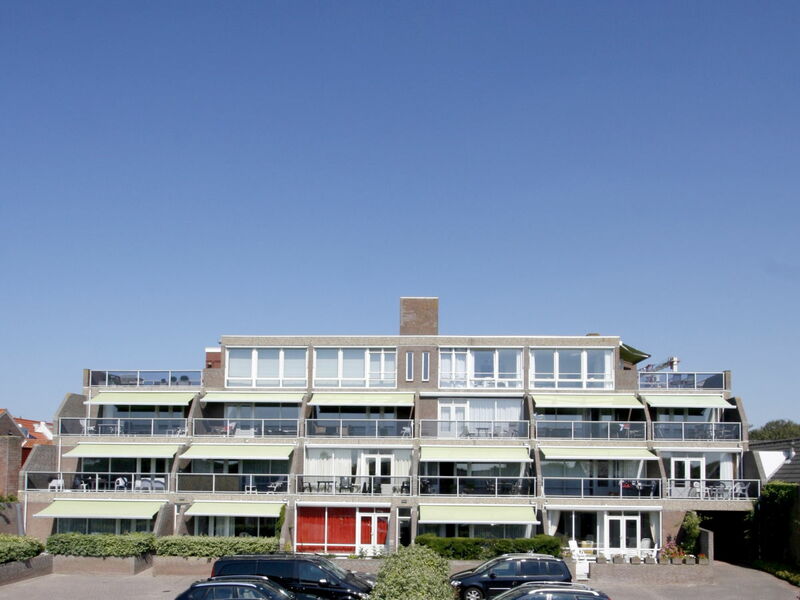 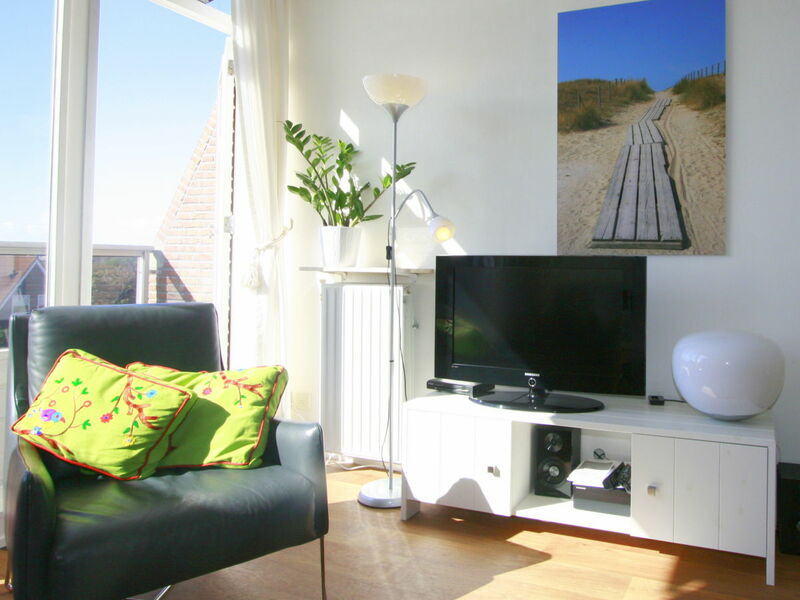 Nice and luxurious apartment (70m2) in Residence de l'Europe, less than 100 meters from the beach and the centre of Domburg. 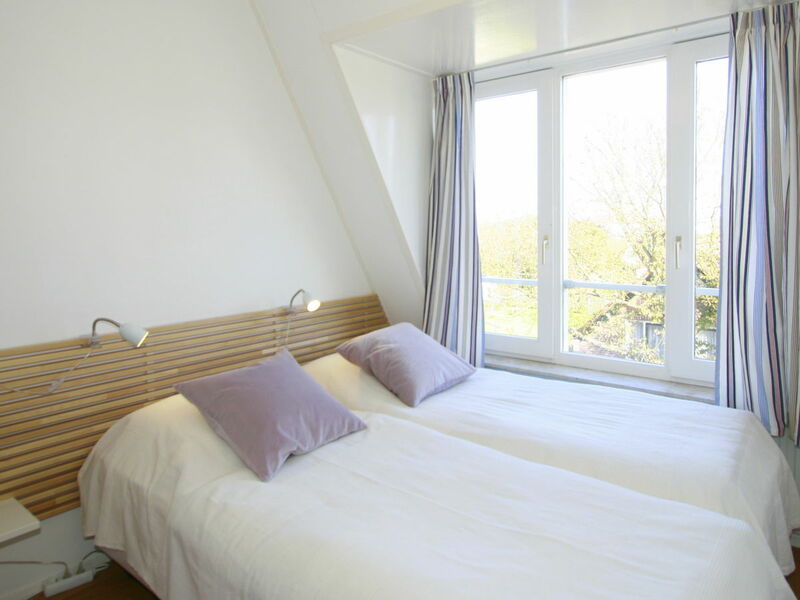 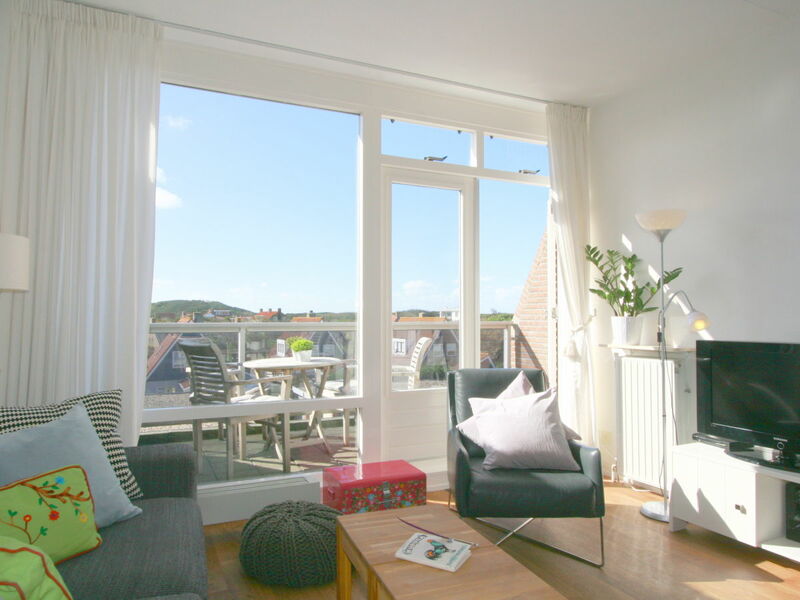 This apartment is quietly situated on the second floor with a beautiful view of the dunes. 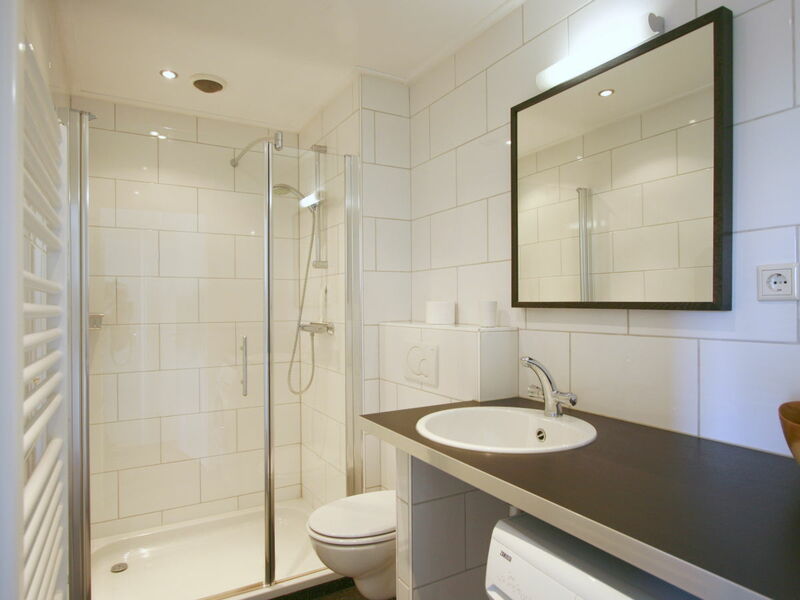 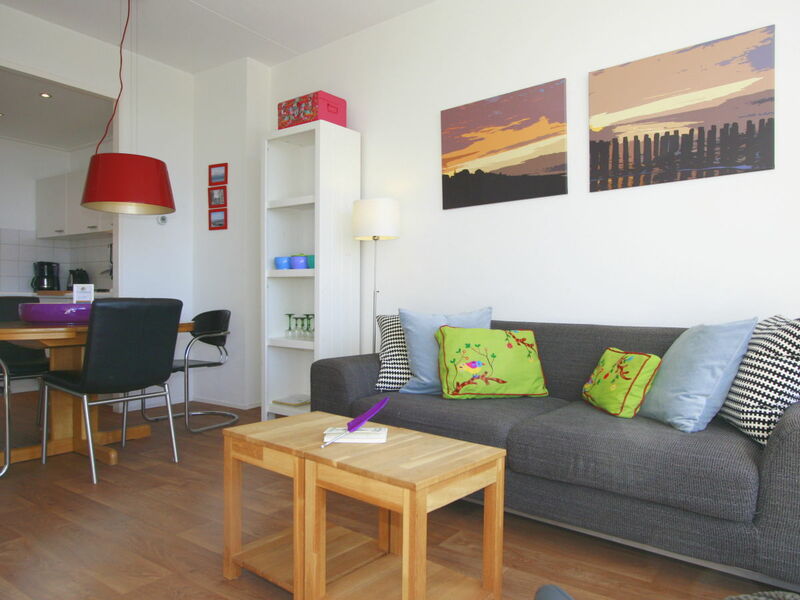 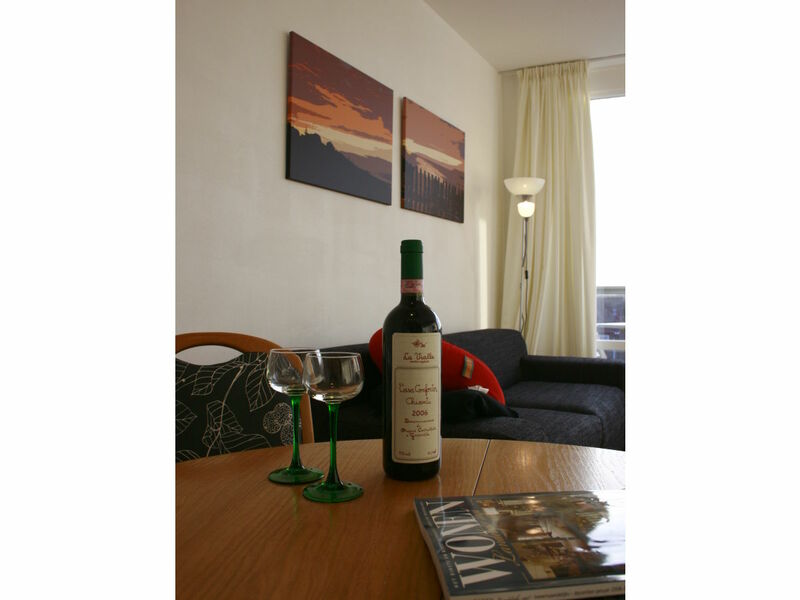 The building is equipped with a lift, free wireless internet and a private garage is at your disposal. 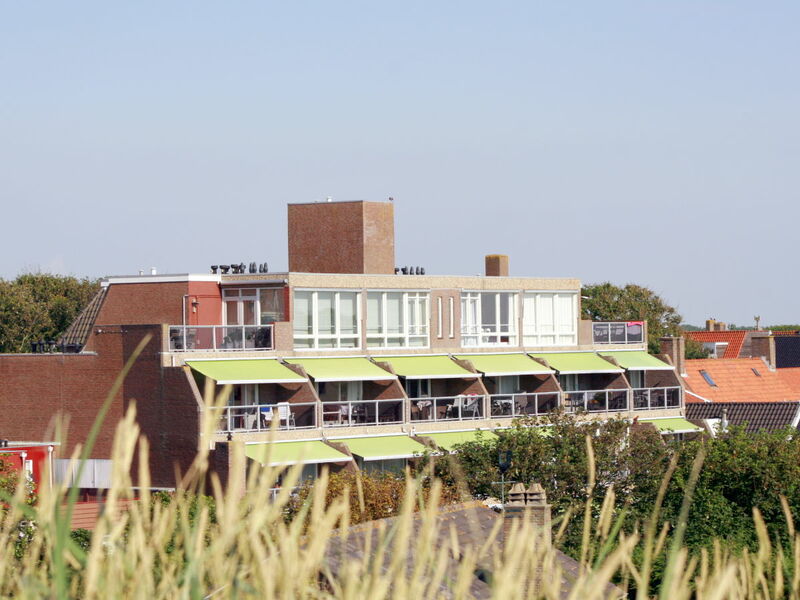 Domburg liegt direkt am Meer und ist ein lebendiger, gemütlicher Badeort mit vielen Terrassen, Restaurants und Geschäften. 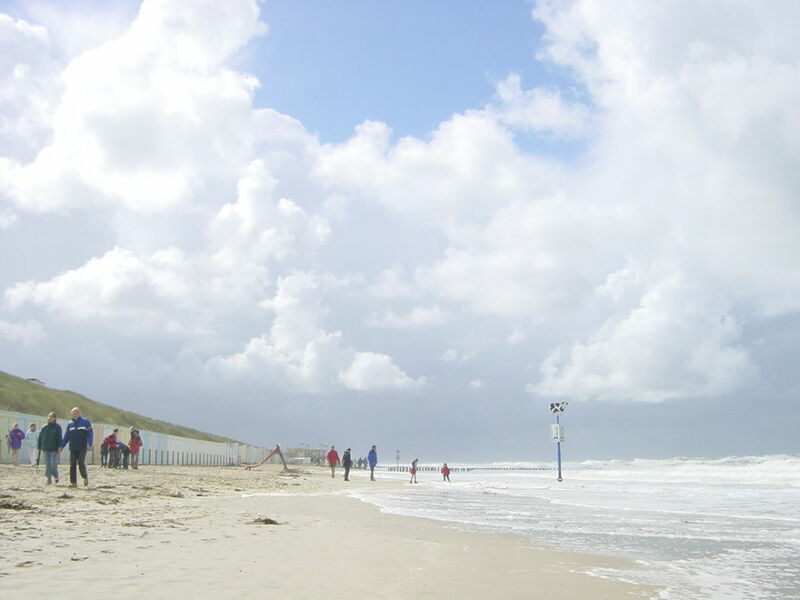 Das Meer (Nordsee) und der Strand; dafür kommt man nach Domburg! 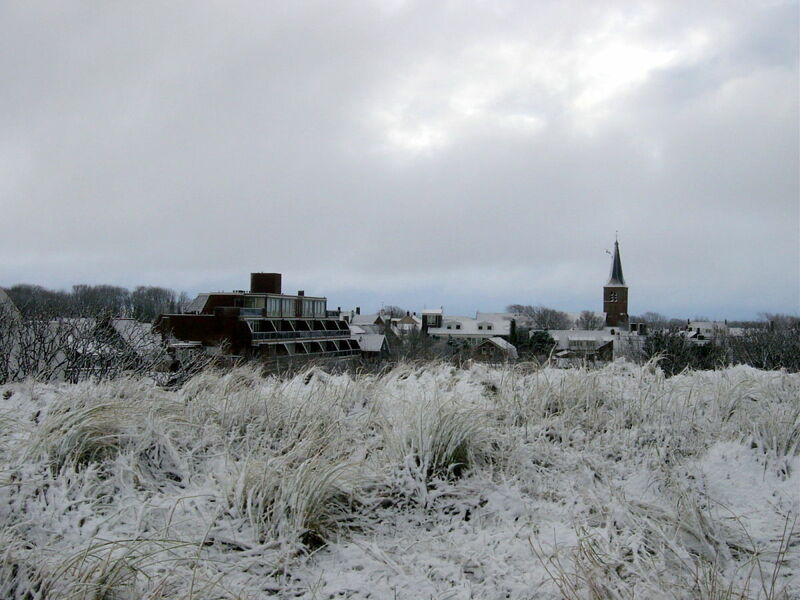 Das in Domburg noch wirklich saubere Meer mit toller Brandung, in der man herrlich baden kann. 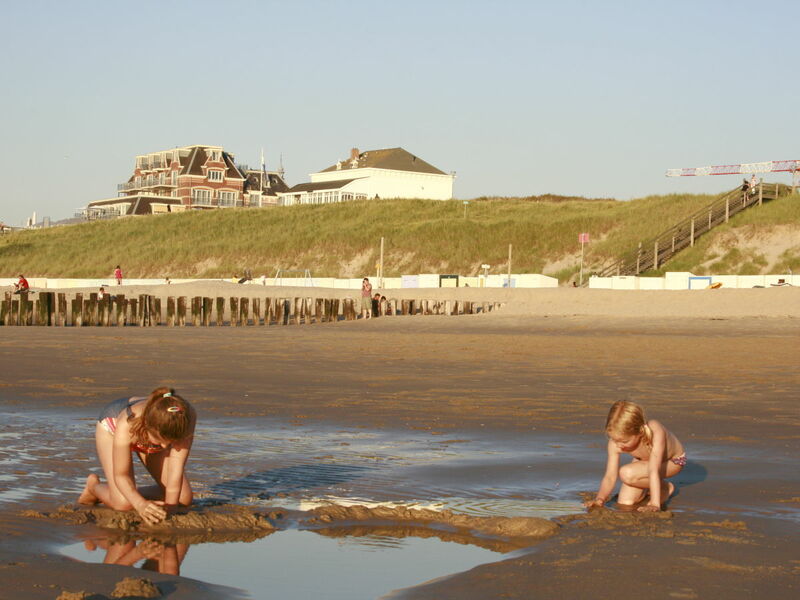 Auch für die Kinder ein sicherer Platz, um endlos zu genießen. 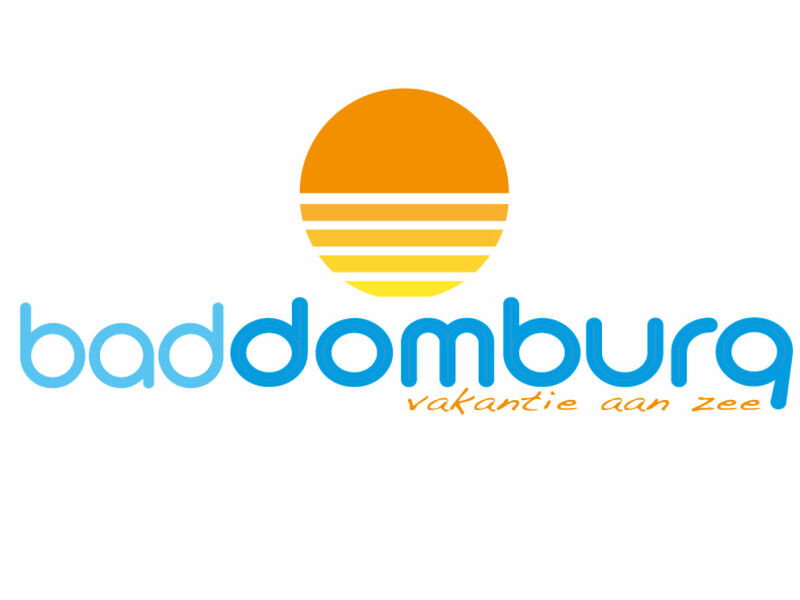 We are a small, service oriented, family company. 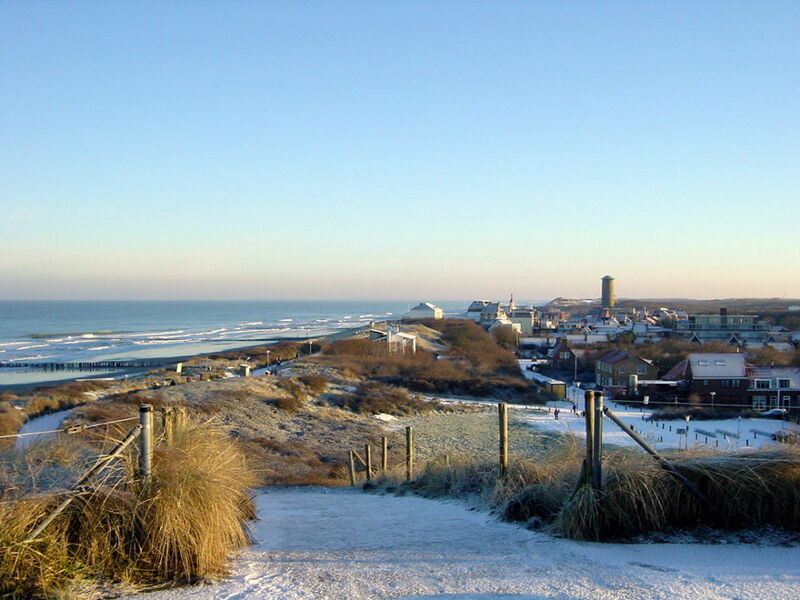 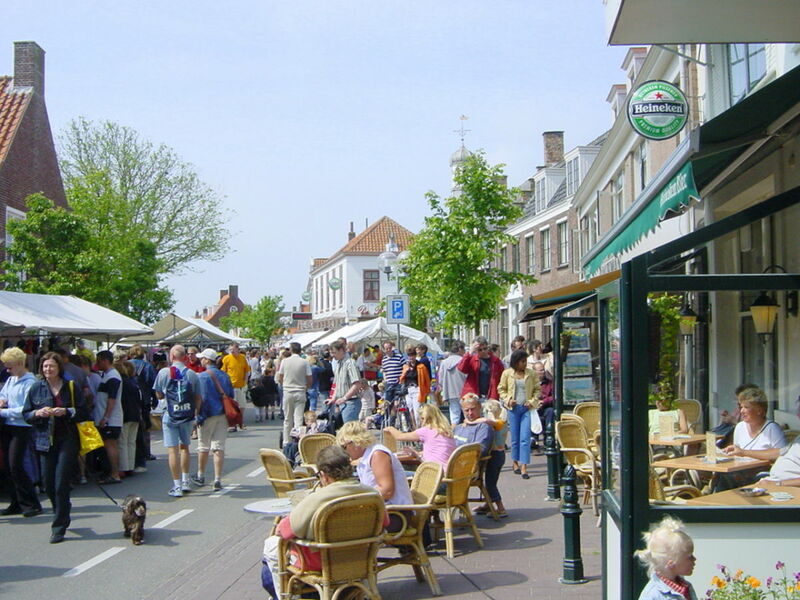 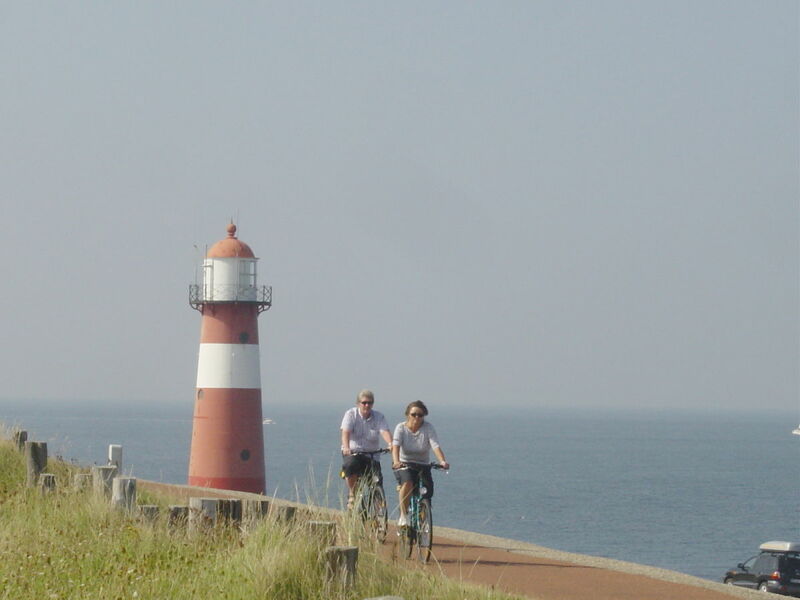 We are all born and raised here in Domburg and still enjoy our village at the seaside each and every day. 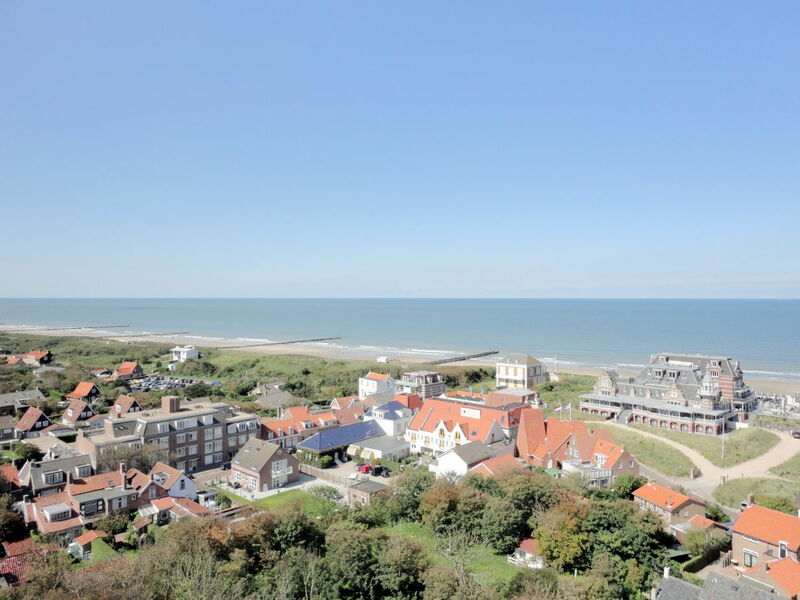 We live right in the centre of Domburg, and, rain or shine we love spending time at the beach.